Orthogate Community is the home for academic and professional posts created by OrthoGaters who have successfully been promoted by our team of editors. If you like to share your news, events, job openings, articles, cases or workshops then this is the place for you. 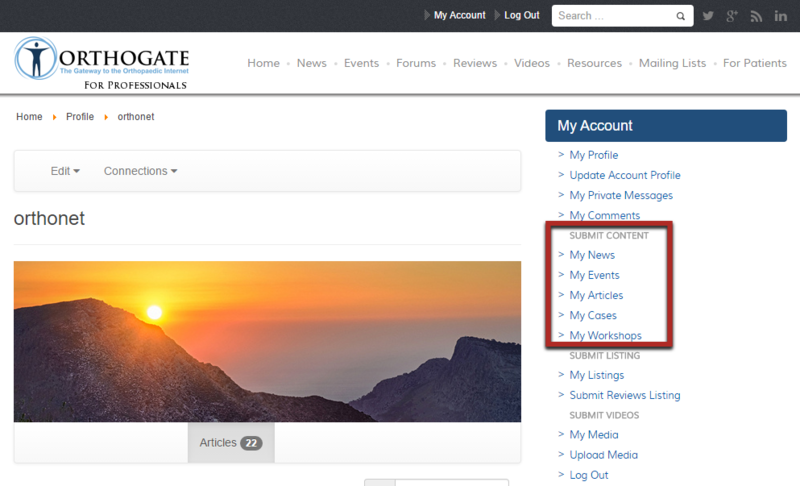 To become part of Orthogate's Community, all you need to do is sign up for an account, make a post that you think would do well on Orthogate, and click "Submit" to submit your post to our Community editors for review. If the post you suggest is important or original or interesting or inspiring or some impressive combination of those four features, our editors will feature it on the Orthogate Home page once your post has been approved. If you are an organization, a brand, or an individual with a political, commercial, or self-promotional agenda, Orthogate's Community platform is probably not the best place for you. To learn more, go here. 1. First things first — once you’ve signed up for an account, you can make a new post by going to My Account (www.orthogate.org/cb-profile). 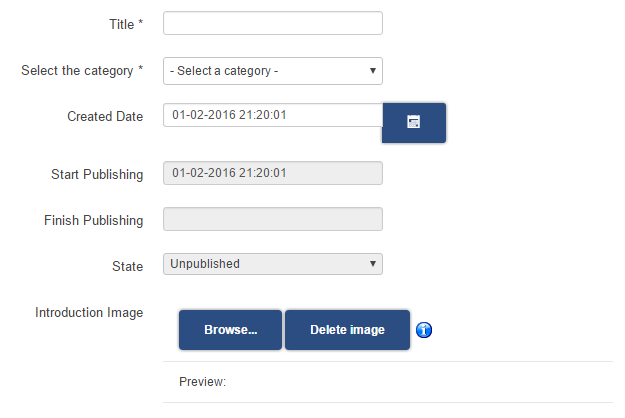 Select the most appropriate type of post for your content. 4. 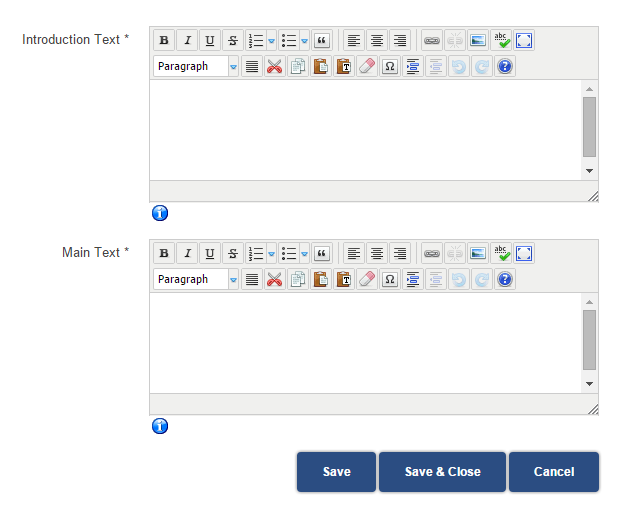 Please note that all posts require a title, category, introduction text (short description) and main text (full text). Images will help your content stand out and get more traffic. Dont forget to select Save or Save & Close to return to your list of content items. Your submission will be reviewed within 48 hrs by our editors before being posted on Orthogate.